When you hear about the Korean diet for the first time and when you want to start it, you might run into some questions that need to be answered. We gathered all the questions our readers have asked and questions that we think might come up, when you think about starting this healthy and delicious diet. After this read you should have all the answers you were looking for and you will be ready to loose some weight. What foods should I avoid on the Korean diet? You should avoid bread, dairy products, ice cream, sweets, chocolate, cookies, cakes and other sweet and sugary snacks. Is the Korean diet right for me? This diet is perfect for everybody who wants to lose some weight and live a healthy and longer life. Does that sound good for you? Than Korean food is for you! Where Can I find the best Korean recipes? The beauty of Korean food is the huge variety of recipes and we promise that you will never get bored by it. For a quick start, check out the best Korean recipes. Does the Korean diet work? We are no doctors or health professionals, but the research and our own experience show that Korean food is your chance for a better life. I lost 15 kg in 6 months and i feel better than ever before. Koreans belong to the people who become the oldest worldwide and due to the ingredients of most Korean meals, you will probably lose weight on autopilot. Compared to your current diet, the Korean diet is way healthier and will help you to lose weight. How do I get started? 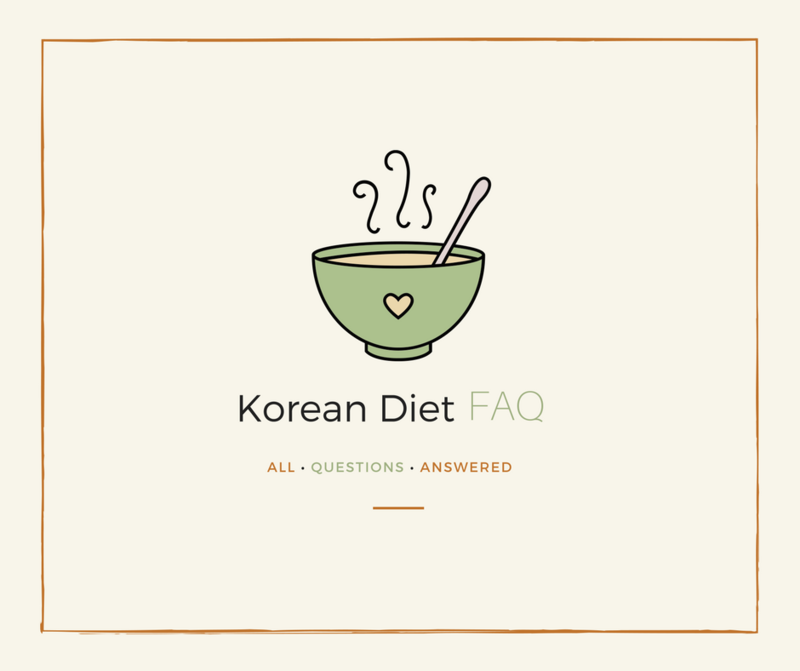 Read the entire FAQ and then check out our Korean diet quick start guide. After that, you should be well positioned to fight those nasty pounds that you want to lose. Is the Korean diet just like the Japanese diet? 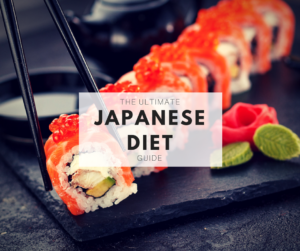 The Korean diet and the Japanese diet have a lot of things in common, but Korean food has some additional benefits and therefore will help you even more on your diet journey. Is the Korean diet a weight loss diet? You can lose weight by integrating the Korean diet into your life and by cutting out all the bad eating habits that you got used to. But this is more than just another diet, this is a lifestyle change that will change your life forever. Don’t think about Korean food as a diet, think about it as a healthier and tastier way of living. Is the Korean diet just another fad? NO! As mentioned above, the Korean way of eating is a lifestyle change and not another fad. Korean food and its health benefits have been there long before most other diets. Does the Korean diet get rid of belly fat? You will lose weight everywhere, also on your belly. If you also follow our workouts, you will see real and lasting improvements that you can be proud of. Is the Korean diet healthy? This might be the healthiest diet you might find. Have a look at the things you will be eating from now on and you will immediately understand, why Korean food is so healthy. Is this diet cheap or expensive? 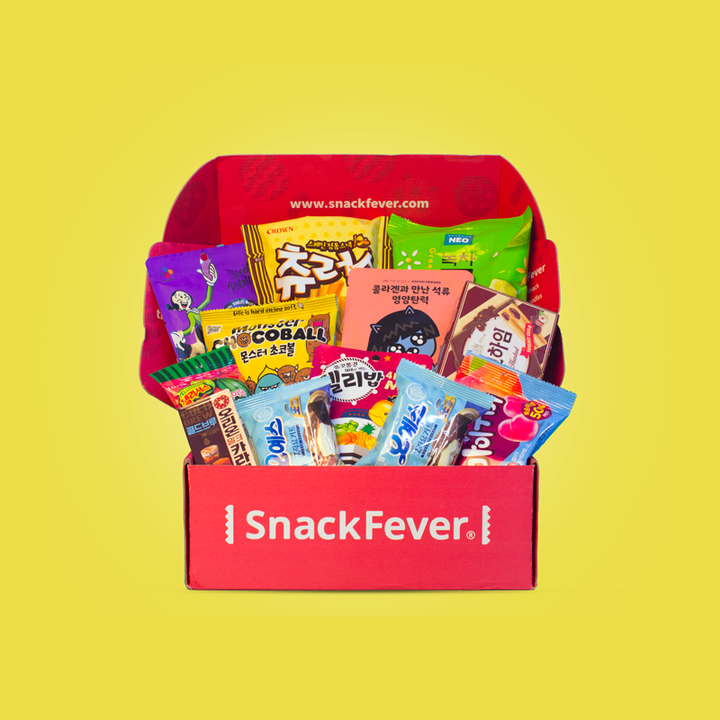 You might be worried that buying all these Korean ingredients might be a little costly for you. But be assured that you can eat healthy Korean food, without breaking the bank. Is the Korean easy or hard? A diet only works, when you are 100% behind it. It is all up to you, if you can do this. But considering that you don’t have to starve yourself, this should be rather easy for you. Even the cooking part will become a routine for you and you will be a Korean chef in no time. Is the Korean no dairy? We recommend to have no dairy at all, if you want to see the most and quickest weight loss results. But it is ok to have one or two meals with cheese per week, which should not harm your fat loss to much. Bonus: If you get rid of dairy in your daily diet, you will also get a cleaner skin! Is this diet practical? We understand that you might think that having Korean food most of the time will be expensive and the cooking will be time consuming. But if you follow our diet plan, you will be able to eat healthy without breaking the bank or spending half the day in the kitchen. Is the Korean diet right for everyone? The Korean diet is suited for almost everybody. There is nothing harmful in here and you don’t have to cut out food that your body actually needs. You will get all the nutrients you need and you will be able to eat enough, never feel hungry and always energized. Is the Korean diet sustainable? This is probably one of the best things about the Korean diet. This way of eating is more a lifestyle change, than it is a weight loss diet. You can eat Korean food every day for the rest of your life and you will never have to worry about weight ever again. Is the Korean diet vegan? The Korean meal plans that we will provide you with will usually have meat recipes included. But if you want to eat vegan, the Korean diet is actually perfect for you. Because there are so many vegan recipes in the Korean cuisine that you will never run out of ideas. Is the Korean diet vegetarian? Same thing that we said about the vegan foodies. If you want to eat vegetarian, you will love Korean food. Is the Korean diet wheat free? There are a some Korean recipes out there, where you have to use wheat. But in general you will cut wheat out of your daily diet. The meal plans we will provide you with, will be free off wheat. Is the Korean diet good for your skin? As mentioned before, a lot of Korean foods are very good for your skin. Is the Korean diet good for acne? This is why you cut out dairy products! Because you will not have much dairy products, you will most definitely see your acne getting better. Does the Korean diet make you feel better? You bet it does! How do Kpop idols lose weight? Kpop idols follow a harsh regime of a strict diet and daily workout. Follow our tips and advices and you will get into shape in no time as well. What exercise should I do during the Korean diet? Can I do yoga during the Korean diet? Yes. We highly recommend doing Yoga regularly as addition to our workout plans. You will also help your mind and increase your flexibility, strength, and balance. Can I eat too much on the Korean diet? Sure, you can eat to much on any diet. Overeating is unhealthy and you always have to make sure to have the right amount of food intake. Our meal plans will help you with that. Can I cheat on the Korean diet? We understand that there will be days, where you just want to have something else. And we believe it is totally fine to have a cheat day, once in a while. But you will soon realize that you don’t have to cheat. Because you will not miss much while being on this diet. How long should I stay on the Korean diet? This one is totally up to you. We would recommend that the Korean diet becomes a part of your life forever. Just include it in your daily life, get used to it and make it work for you. How many/how much carbs, calories, almonds, eggs, protein, fat, bacon, avocados, fruit, etc. should I eat on the Korean diet? STOP! It looks like you haven’t really understood the whole concept yet. Counting all these things will not get you anywhere. We are sure you have tired this way before and where did all the calorie counting get you? Just check out our recipes, follow our meal plan, get the entire idea behind the Korean diet in your brain and get started to live a healthier and better life. We hope that we could answer all of your questions! please let us know in the comments below, if you have more questions and we will answer them as soon as possible. Hi Jessy. We would love to hear more about your experience with the Korean diet. Did it work for you? Did you loose weight? Just let us know, what you went through. Hi ! I dont know if I can do the Korean diet or if I’m already kind of doing it already. I don’t eat in fast food, I don’t take too much food, I sometimes so exercises, I don’t eat dairy… but I still need to lose weight. I don’t know what to do and what will it do to me. Help ? i want to start the korean diet! I want to start the Korean Diet!!! I’m so ready to start this! How is it going do far ? I Really want to change my Way of Living and since I am big fan of korean food I think this diet is right for me ,plus I don’t need to starve and can eat while living healthy I will definitely try this out. I hope you are trying this out. Let me know how it works for you. I am trying this die Two weeks already and was suprised because I got to see really soon. I usually think its hard to start a diet but I actually enjoy this diet and am happy about being able to eat so many delicious food. 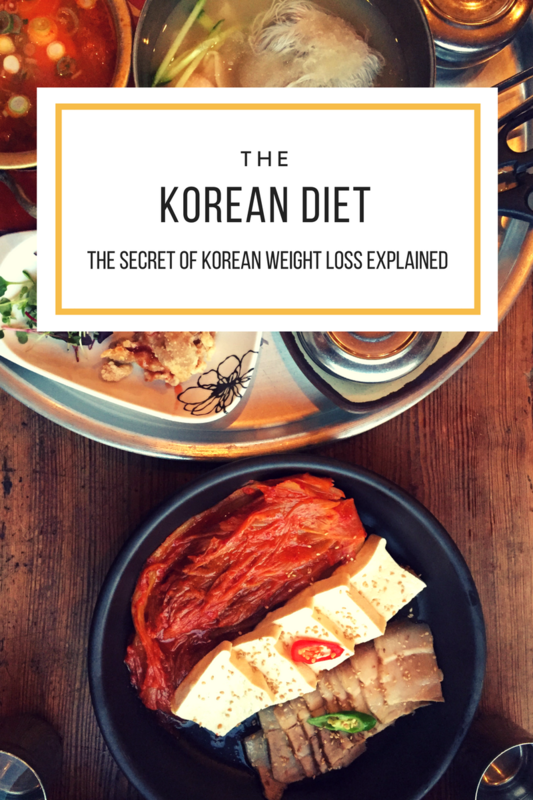 I would recommend this to everyone who likes korean food and want a diet which is healthy and easy at the same time…. Great i wanna start this diet btw how do i start it ? If you look at our diet plan you will have an idea on what you should eat. Stick to that and add regular exercise. That would be a good start. I want to start the Korean diet. How do I begin? Start by implementing Korean food and exercise into your daily diet. I want to star thestart the Korean diet. How do I begin? Best start would be if you follow the Korean diet plan on our website and stick to the advice we give here. Additionally get our eBook which teaches you how to live the Korean diet and how to cook delicious Korean food. I did say I wanted to do this diet. Please send me the information or I’ll forget it and move on. Im getting my kids and the hubbers to start this „LIFE STYLE CHANGE“ i like that you suggest not calling it a „diet“ .But how would you suggest starting? Just jump straight in or implementing into our meals? What kind of chicken salad is it for the diet?